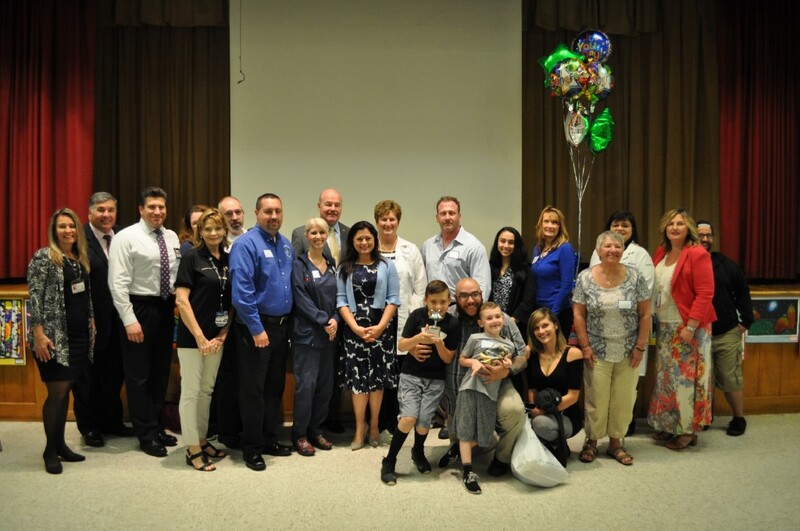 Dominic Bricker (front left), 10, is pictured, to the right, with his younger brother, Michael, 5, his father, Mike, and his mother Brooke, surrounded by Kennedy Health nurses and staff and state, county and township officials to celebrate and honor his heroic act of saving his brother with the Heimlich Maneuver. Birches Elementary School fourth-grader Dominic Bricker was recognized for performing the Heimlich maneuver last month, saving his choking 5-year-old brother’s life. The Board of Education also honored students for their efforts in spreading kindness and academic achievements, while 12 were inducted into Washington Township High school’s Military Hall of Fame. Check out some of the top stories from the past week in the Weekly Roundup. Washington Township school district student data coordinator, former Board of Education member and longtime Washington Township Youth Football coach Charlie Doud will be among six inductees to the 2017 South Jersey Football Coaches Association Hall of Fame. Doud will be recognized for his distinguished service on June 28, at the Adam Taliaferro Foundation All-Star Football banquet at 6 p.m. at Masso’s in Glassboro. Following their presentation on Rainbow Rabbit and the importance of kindness, Birches Elementary students, faculty posed for a photo. Pictured in the back row, from left, are Guidance Counselor Kelly Chropka, Principal Jessica Rose, Elementary Supervisor Christine Gehringer and Student Assistance Counselor Mike Petticrew. In the second row, from left, there are Annamaria Pastiu, Morgan Jardel, Kiernan Cassidy and Hannah Mroz. Kneeling in the front, from left, are Joshua To, Ava Iwano and Wali Jones-Rivera. 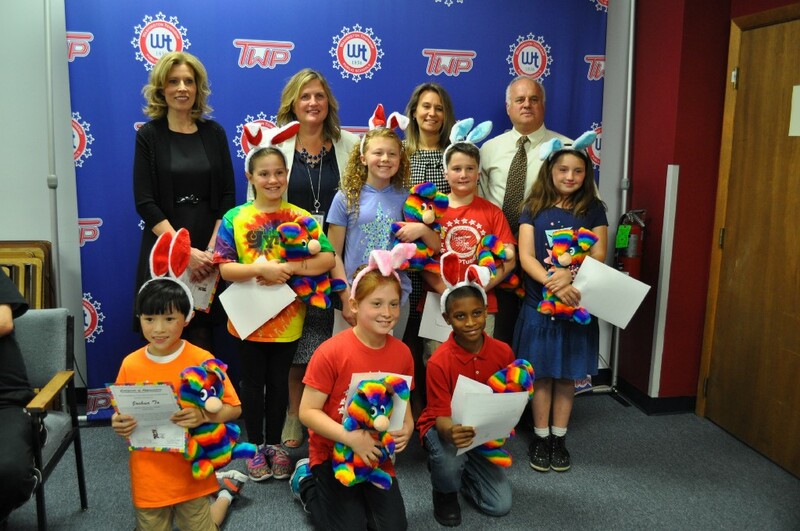 The Washington Township Council meeting last week was adorned with creative and colorful safety posters designed by second-grade winners of the municipality’s poster contest. Resident and local businessman Robert Timmons was proclaimed grand marshal for the Fourth of July parade, while local dam owners and community members requested the municipality’s support in private loan applications through the state for repairs and permits. Framed photos of 175 high school graduates and U.S. soldiers line the wall of the Military Hall of Honor at Washington Township High School. 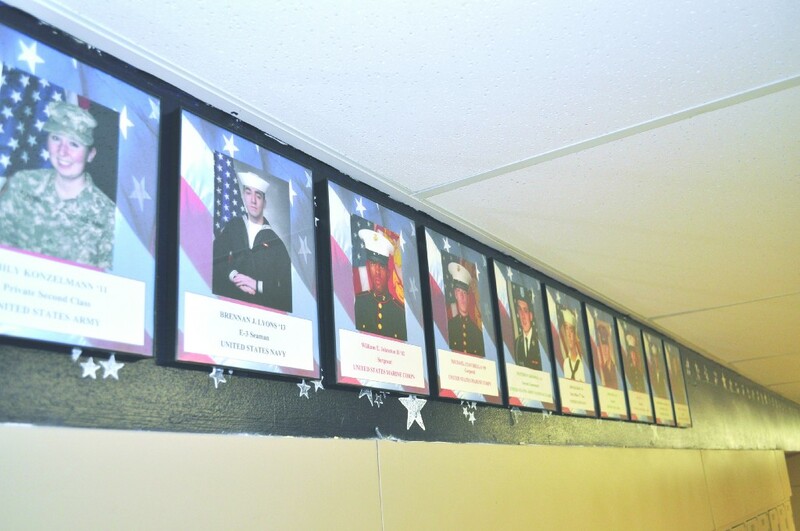 This year, 12 military service members were inducted into the Hall of Honor, bringing the total to 175 plaques lining the Washington Township High School hallway. The hall, established in 2004 in the 11–12 building, honors graduates who have served as members of the U.S. armed forces. Along with Superintendent Joseph Bollendorf, Principal Ann Moore, state Sen. Fred Madden, township veterans, members of the Board of Education and the administration were present to honor the inductees.